Moses speaks to the heads of the tribes of the Children of Israel and says to them, Numbers 30:3, אִישׁ כִּי יִדֹּר נֶדֶר לַהשׁם אוֹ הִשָּׁבַע שְׁבֻעָה לֶאְסֹר אִסָּר עַל נַפְשׁוֹ, לֹא יַחֵל דְּבָרוֹ, כְּכָל הַיֹּצֵא מִפִּיו יַעֲשֶׂה , If a man takes a vow to the LOrd or swears an oath to establish a prohibition upon himself, he shall not desecrate his word, according to whatever comes from his mouth shall he do. Rabbi Rabinowitz points out that vows enable mere mortals to spiritually elevate God’s creations and make them holy. Therefore, invoking vows and oaths must be done with extreme care. Because vows are often motivated by a desire to do something extraordinary, those who make the vows may not be able to fulfill them. Consequently, the leaders of Israel must teach the people about the proper use of vows as well as the ability to nullify them. In Nedarim 3:1, noted that there are certain vows that are uttered that are automatically invalid: 1. נִדְרֵי זֵרוּזִין —Nidrei Zairuzim, oaths, often made to spur business, that are uttered for the purpose of convenience, but are never meant seriously. 2. נִדְרֵי הֲבַאי —Nidrei Havai, exaggerated oaths, in which someone promises to do something on the condition that he beholds something unusual or impossible, such as if he sees a million people at once or encounters a flying camel. 3. נִדְרֵי שְׁגָגוֹת —Nidrei Shegagot, unintentional vows, in which a person mistakenly takes an oath based on something that he thought he had done, such as eat or drink, but he did not. 4. נִדְרֵי אֳנָסִים —Nidrei Anasim, a person who takes a vow but is unable to fulfill the vow because of health reasons, or in the case of sudden, unexpected circumstances that require that person to leave the city. 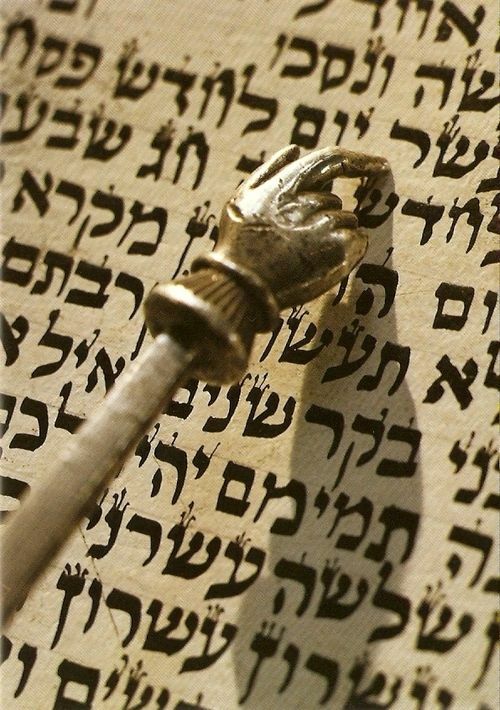 There is a legal difference between what is known as a נֶדֶר —Neder (vow) and a שְׁבוּעָה —Shevuah (oath). The person who makes a Neder, vows, “I will not drink this wine.” The person making a Shevuah says, “I swear not to drink wine.” In the instance of the Neder, the object is forbidden, while in the Shevuah the person is forbidden from engaging in that act. The holy scriptures strongly advocate against taking vows. The Book of Ecclesiastes 5:4 advises, better not to vow, than to vow and not fulfill. Judaism in general and in the Torah specifically, strongly underscores the sanctity of words. The opening words of the Torah already describe how important and powerful words are, as God creates the world through words. The Torah frequently commands one to distance oneself from falsehood, and repeatedly emphasizes against insulting the stranger, the convert or the physically disabled. Words are real and have the power to heal and hurt, to elevate and to denigrate. The extraordinary power of speech is the Al-mighty’s unique gift to the human being, shared with no other creature. Only humans have the power to make things holy by words, by proclaiming them holy through vows and oaths. Shabbat Shalom!